We accept Visa, Mastercard, Debit and Cash as payment. Sorry, no American Express. When your dental treatment is completed, payment is due that day when service is rendered. For extensive or elaborate cases a financial payment plan may be an option. Please discuss with Jane, our Office Manager. Insurance Claims will be submitted on your behalf. Our office follows the British Columbia Dental Association Fee Guide published annually. Patients with insurance coverage are required to take full responsibility of any charges/fees not covered by their plan. Plan restrictions and limits are customized to each individual plan and insurance company, making the knowledge of details critical for patients. To avoid balances left by insurance companies we advise you to know your plan limitations/coverage and let us know prior to appointments if you are NOT covered for the procedures we may have you scheduled for. 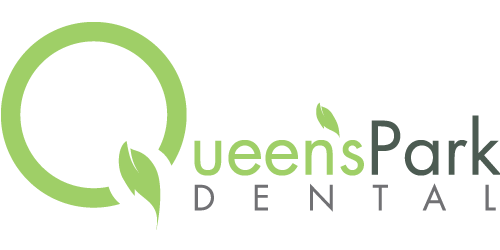 At Queen’s Park Dental, we will be happy to submit your proposed treatment to your insurance company on your behalf. However, the insurance company may only get back to YOU, not always us, because of privacy laws. Please call the office once you get your insurance coverage details in the mail or online. If you have any questions about it, we would be happy to go over it with you. Remember, we do not treat your insurance plan, we treat you and your dental needs. We require 48 hours (2 business days) notice for any changes or cancellations to your appointments. Otherwise, a fee will be charged to you. Please be advised, this is your time with the doctor and team, reserved especially for you.